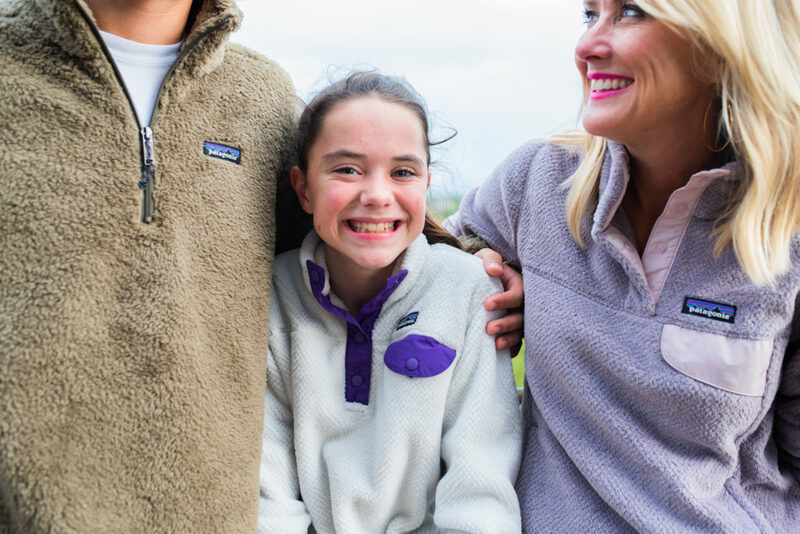 Patagonia Family | hi Sugarplum! Yesterday was a 6-mile hike to the Mendenhall Glacier in Juneau, and today it’s a 15-mile bike ride down the the Klondike Highway in Skagway. Mr. SP is really challenging my fitness level on this Alaska trip! 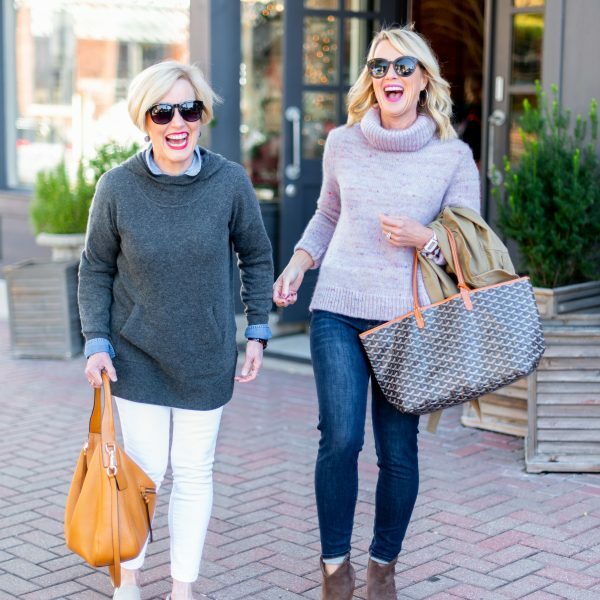 It started with a single fleece pullover. I thought it was crazy-cute and super-soft, so I grabbed it for my chilly morning walks with the dogs. 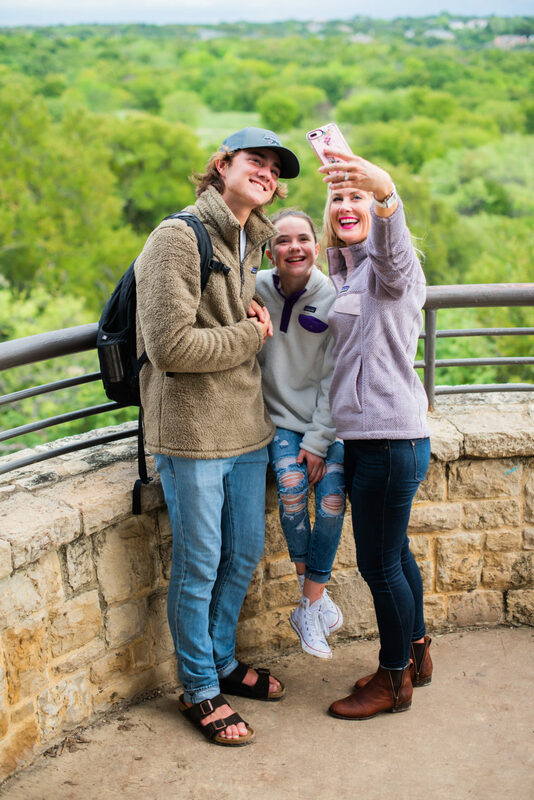 From there, the adoration bloomed quickly, and before we knew it, our entire family was full-fledged Patagonia-obsessed! 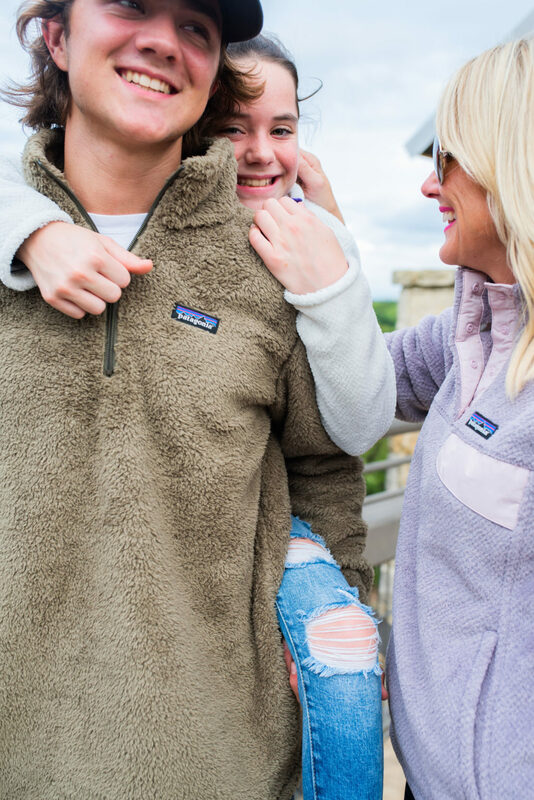 It’s ridiculous how often we’re all wearing Patagonia pullovers at the same time! 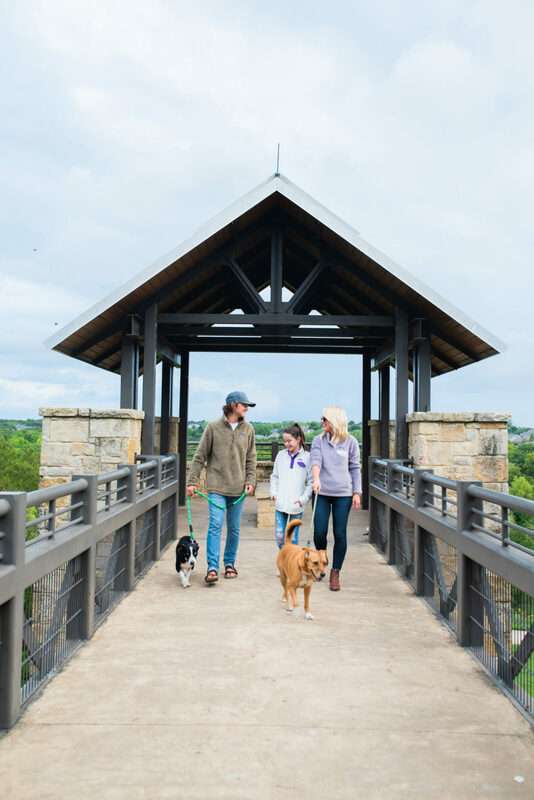 But we’re an active family, and love getting outside whenever possible, especially with our pups. 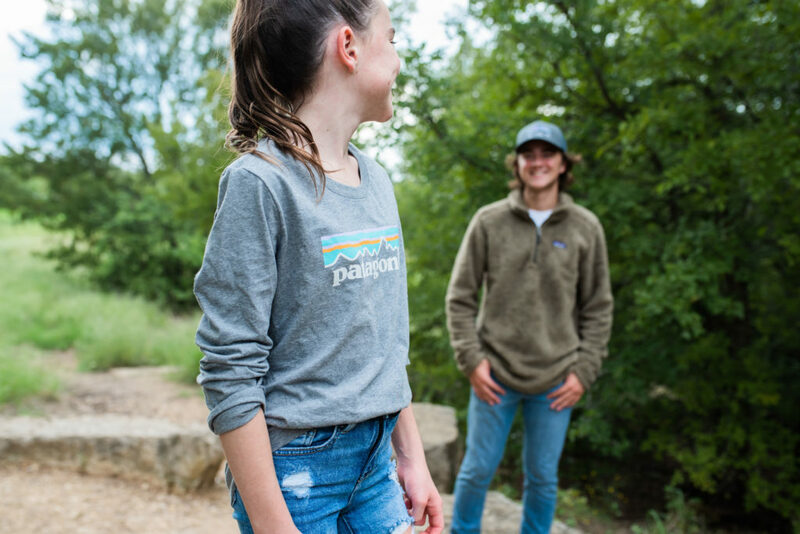 Y’all know Little Miss is sensitive to textures, which is why she loves her Patagonia pullovers so much…they never itch or scratch. 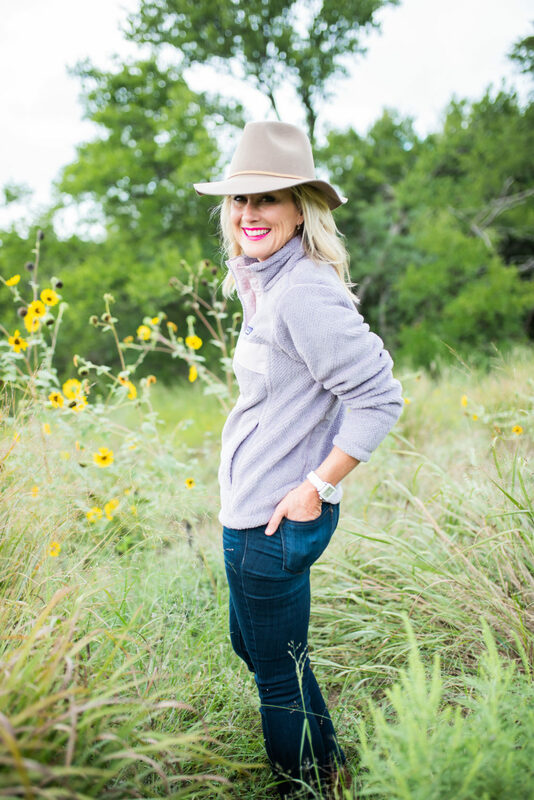 Plus, they’re warm enough that she can usually skip a jacket in Texas Winter. What is it with kids and resisting jackets?! 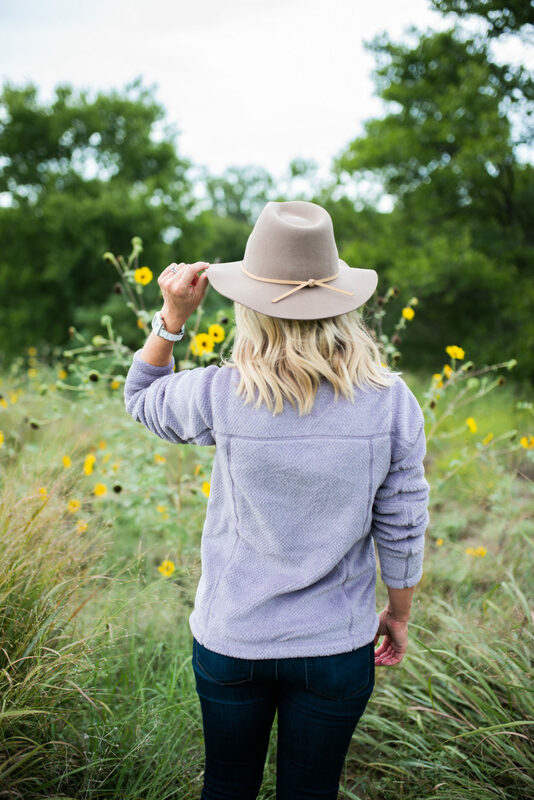 Fit Tip: We all size up one in the fleece pullovers. My go-to hiking shoes for several years have been the Adidas Terrex (I hiked the Grand Canyon, Sedona, and Big Bend thanks to those amazing shoes! ), and they’ve proven themselves yet again in Alaska. They have incredible traction and keep feet dry (and warm, when paired with these socks). 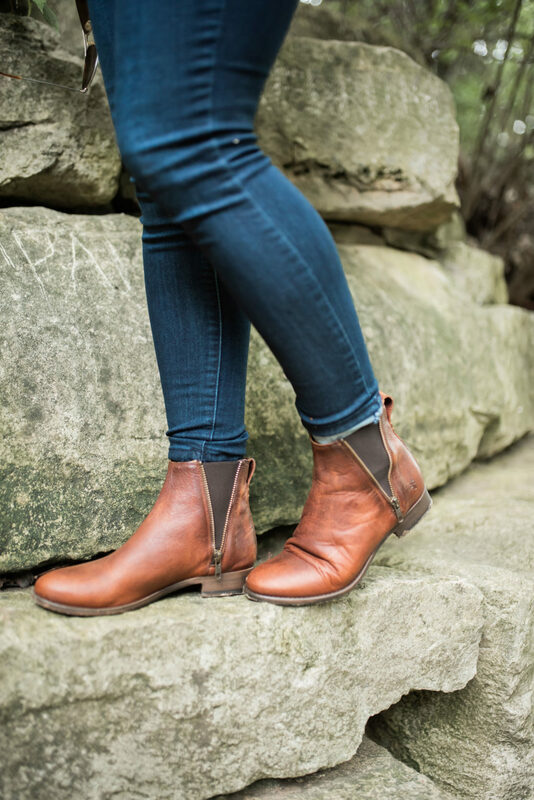 These gorgeous Frye boots are rugged and sturdy for getting outdoors, but also sophisticated for every day wear. This is my first pair of Fryes, and I’m excited to see how they refine with age. 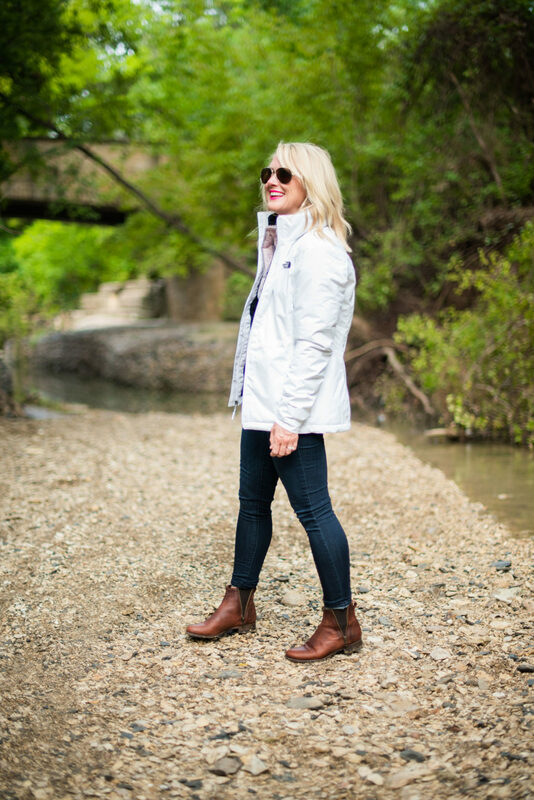 I swear by this packable down jacket for travel (some colors 30% off! )…it packs into itself for a small, compact shape…but is crazy warm. For more rain protection, this North Face jacket keeps you dry and snuggly warm. I love that both do their job, but without adding bulk! Ain’t nobody trying to look like the Marshmallow Man! #ghostbustersanyone? 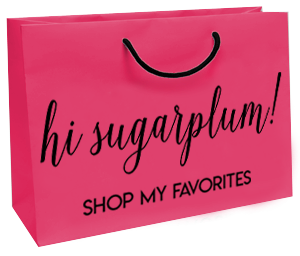 Sugarplum Tip: The Backcountry site offers extremely thorough descriptions, reviews, and images of each product, making it easy to determine exactly what you need for your location or activity. And if you need more help, their team of expert Gearheads offers knowledgable and experienced advice, free of charge! 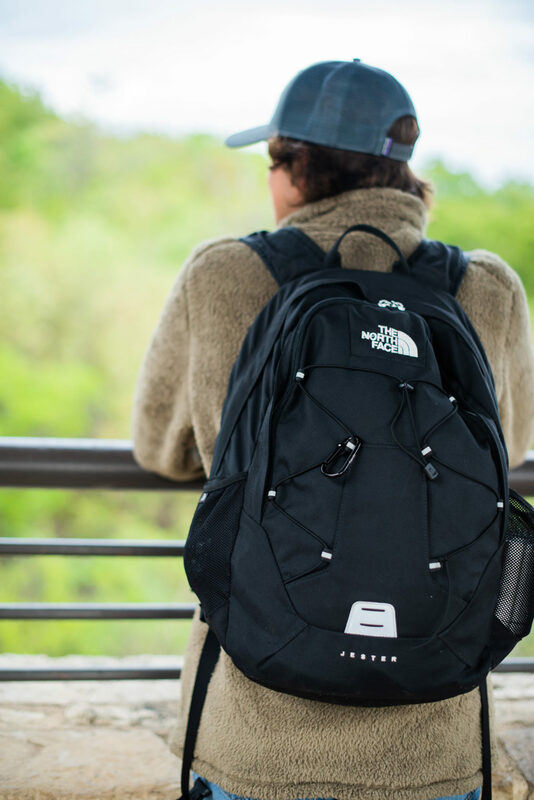 Longtime blog readers surely recognize this backpack…it’s come on every trip for the last nine years! Mr. SP uses it as his carry-on, then switches it to our day pack for virtually every kind of trip. In fact, it just trekked to a glacier yesterday! 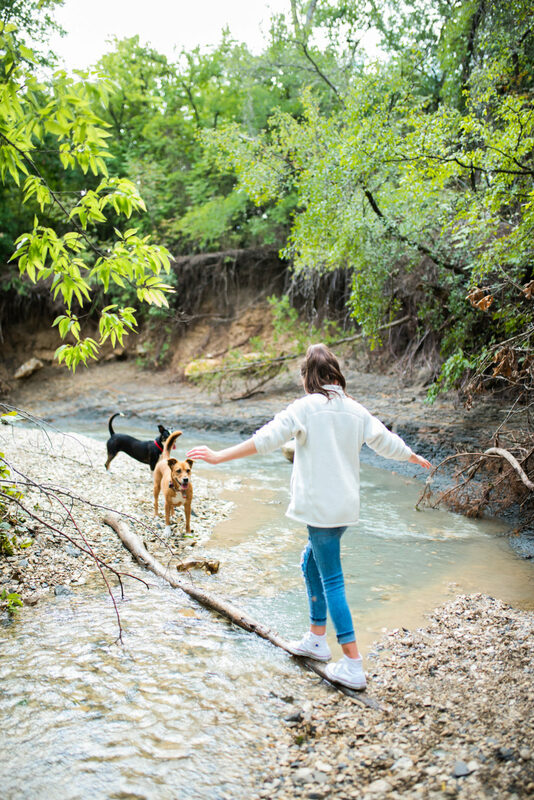 We live in the suburbs, but are lucky to have tons of parks and trails all around us. In fact, the main reason we moved to our current house is because of the nature preserve nearby! 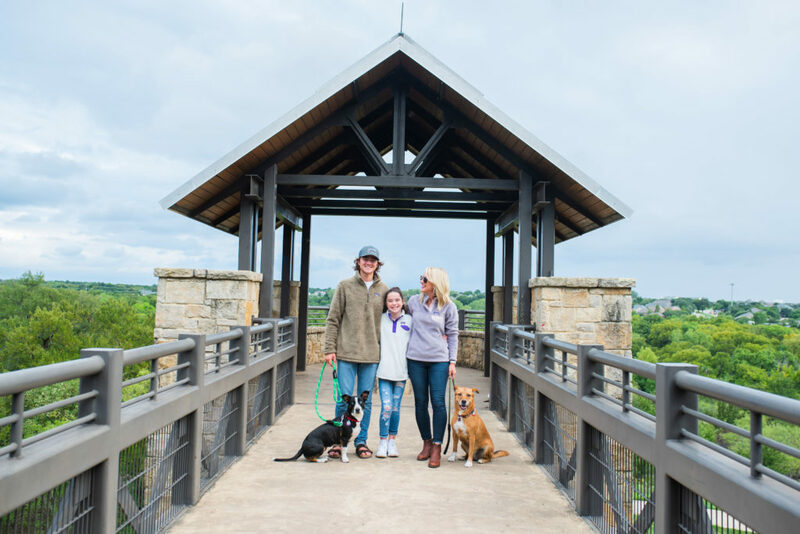 We make a point of getting out at least once a day with the pups, and try for longer hikes on the weekends. 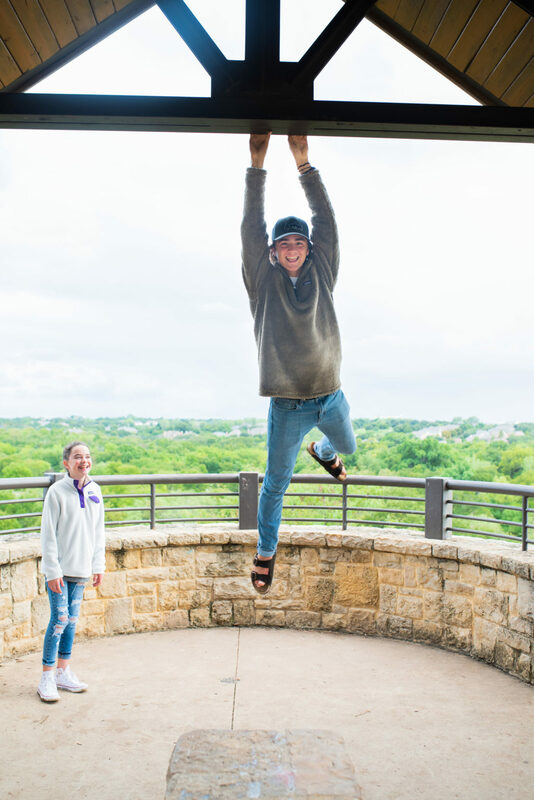 Are you nuts for Patagonia and other outdoor brands? 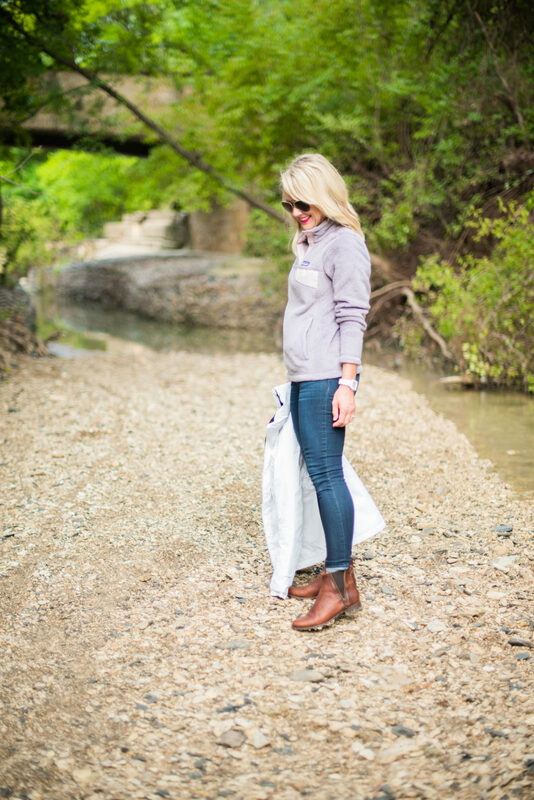 What’s your fave piece for getting rugged in the outdoors? Your sweaters look so cosy and warm! 🙂 Lovely photos! 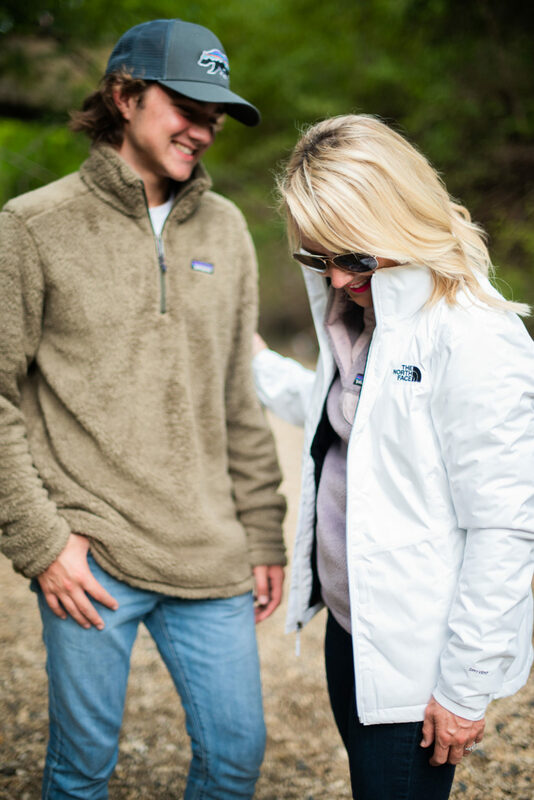 Y’all look so hug-able in Patagonia. Amazing backstory on that brand. Great post! And thanks for the Backcountry website tip! Nice stuff. Can’t wait to use your discount on it. 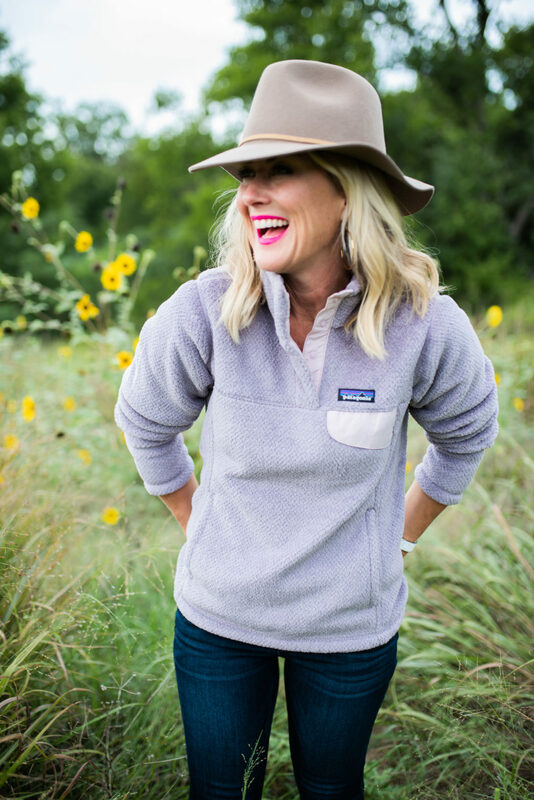 I love my Patagonia pull-overs. I have had some for more than 6 years! I hope you get on one of the fun tours through Skagway. 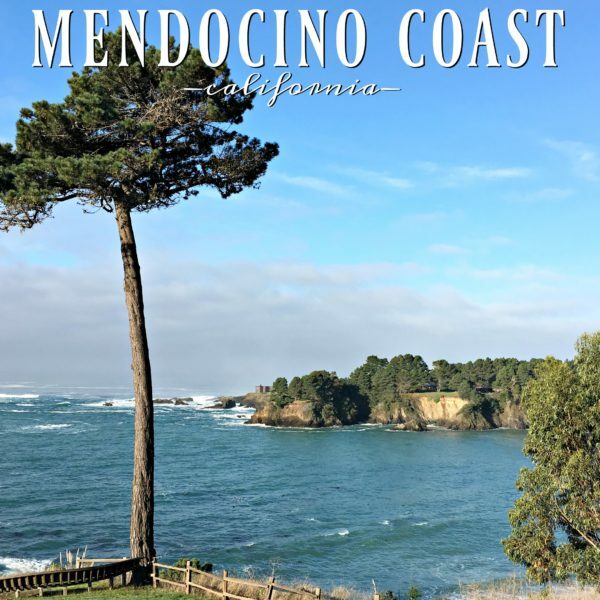 It’s a town rich in history. Enjoy your hike! 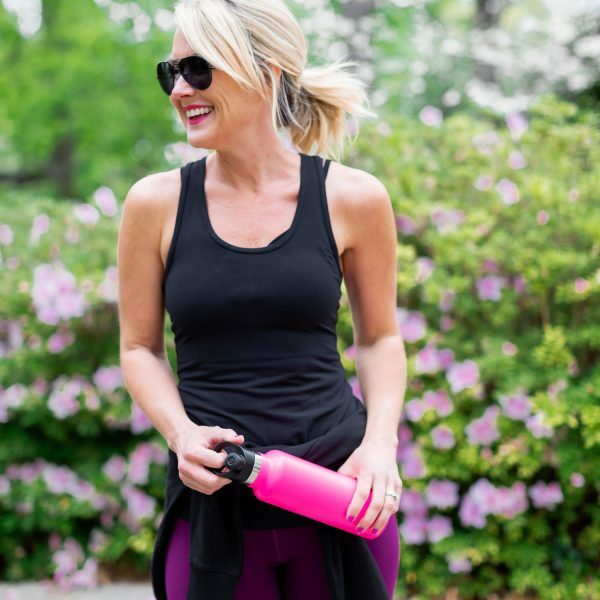 Getting out and exercising is one way to combat the extra food you eat on a cruise. 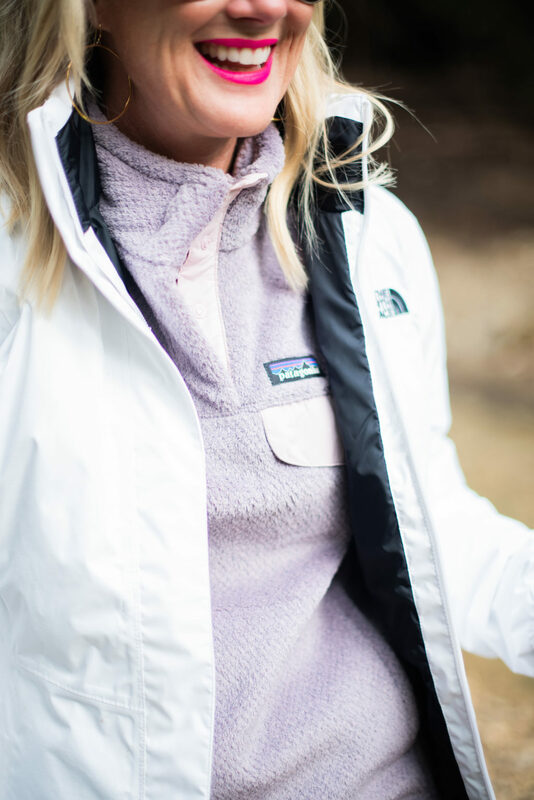 Patagonia pullovers look very cozy. I might have to try one. Off to check out their shipping! 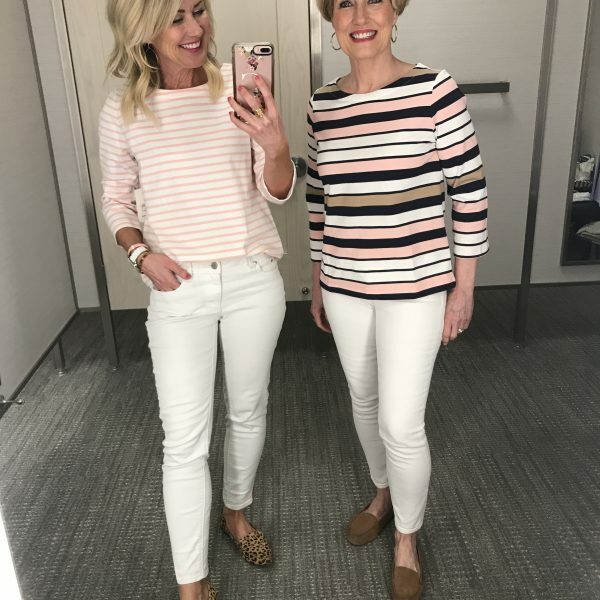 Remember, when Little Miss grows out of her Patagonia, you take it back to the store and they give you a discount coupon for something new! They either recycle the old garment (if it’s trashed) or re-sell it. This is my favorite part of Patagonia. Whaaaaaaat!!??? That’s amazing,thanks for sharing that tip! That fleece of yours looks so pretty. I hope it’s breathable. Im looking for an outdoors sweater that breathes. I’ll take a look. You look so cute in the hat with it . 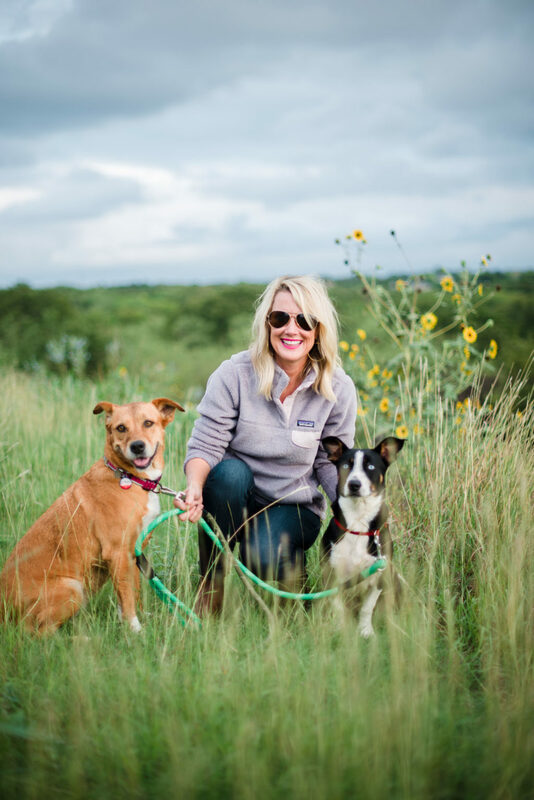 Both pups are adorable but Maggie is smiling in the picture of you all in the field. When we were in Skagway on Alaskan cruise for our 40th anniversary, we bought too much stuff to later take on the plane so we stopped at the post office in Skagway and mailed it home to ourselves. Wonderful memories.